The Octane Storm XL850 Row is a luxurious home theater seating option. The right seating in a home theater can make all the difference in enhancing your movie viewing experience. 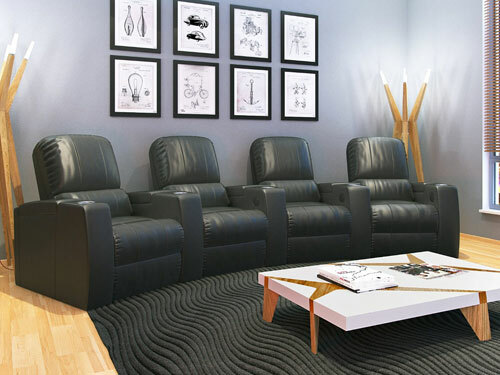 To add a touch of luxury and really bring the movie theater feel into your home, there is perhaps no better option for seating than a leather home cinema recliner. 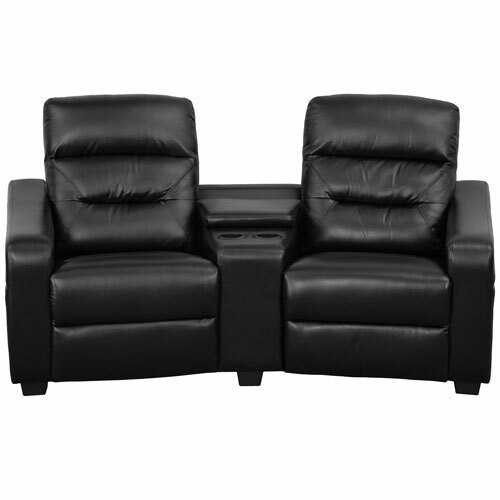 Many leather home cinema recliner models come in sets with multiple seats. Keeping in mind your ideal number of seats can go a long way in helping you find the right model for your home. Some other features that you may want to consider include whether you’d like cup holders or is you’d a console separating seats. 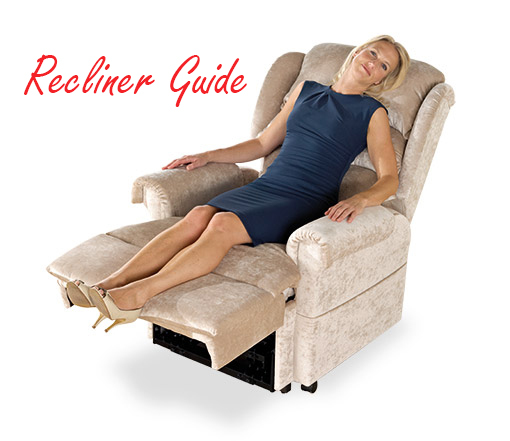 You may also want to think about whether a power recliner or a manual recliner works best for your home. 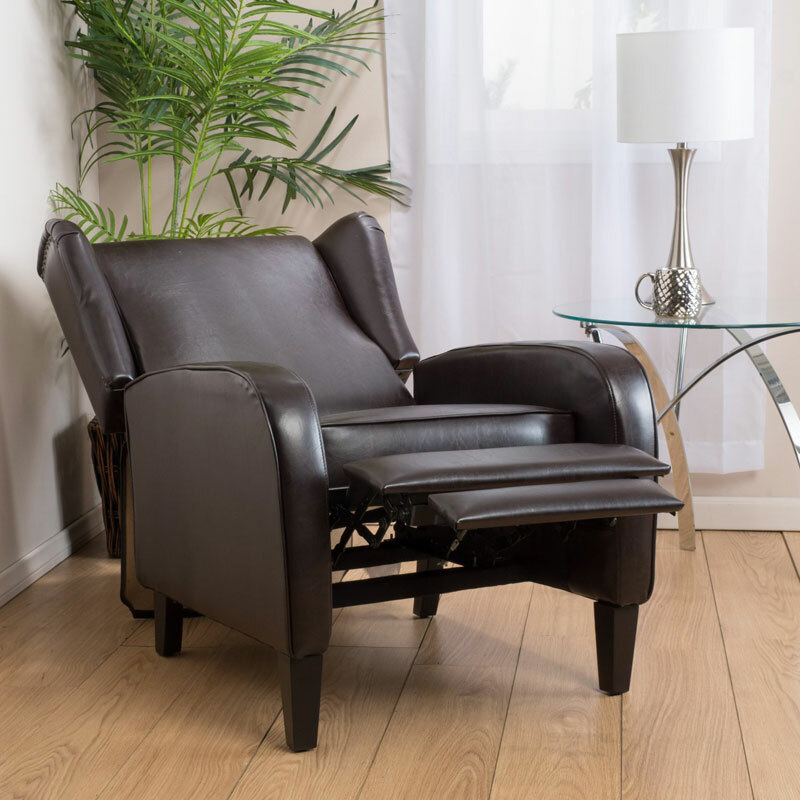 Below we’ve put together a comparison table of a variety of leather home cinema recliner models so you can get a quick idea of what’s available. Continue reading below the comparison chart for a mored detailed look at a few stand-out models. 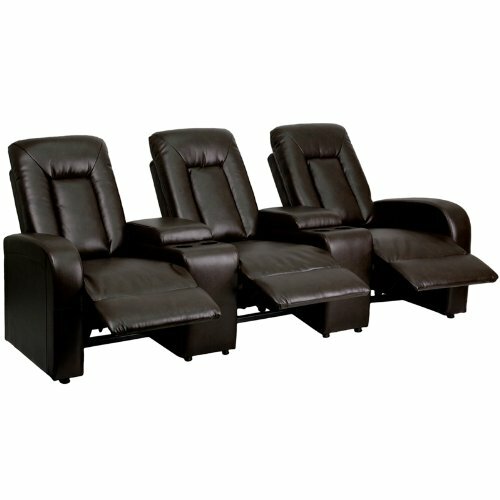 Hopefully the comparison chart above is useful in getting a quick sense of the variety of leather home cinema recliners that are available at different price ranges. Below we’ll highlight a few of our favorites. 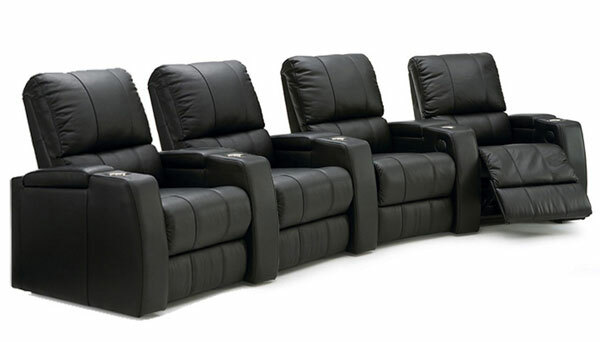 The Flash Furniture Futura Series Reclining Leather Theater Seating Unit provides a great value option. This is a two-seat model and is one of the lowest priced models in our comparison chart. The chairs in this unit are upholstered in black bonded leather, and they are outfitted with comfortable pillow back cushions. The chairs are separated by a storage console wedge that houses two cup holders. The reclining mechanism for this model are recessed levers for each chair. 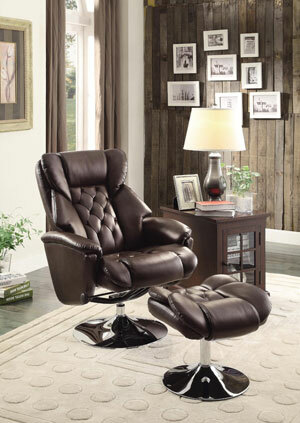 The Flash Furniture 3-Seat Brown Leather Home Theater Recliner makes use of clean lines and exudes a contemporary vibe. The 3 seats are separated by two storage consoles. Each console features two cup holders, making for a total of four cup holders total in the unit. 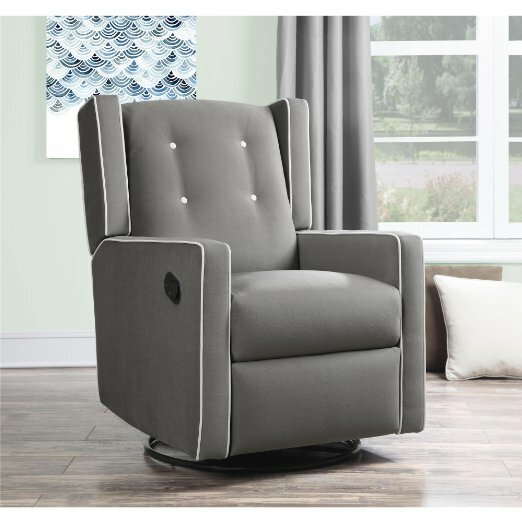 These chairs are push back models that offer multiple reclining options so each person can adjust the level of recline to his or her preference. The unit comes in black and brown bonded leather upholstery. 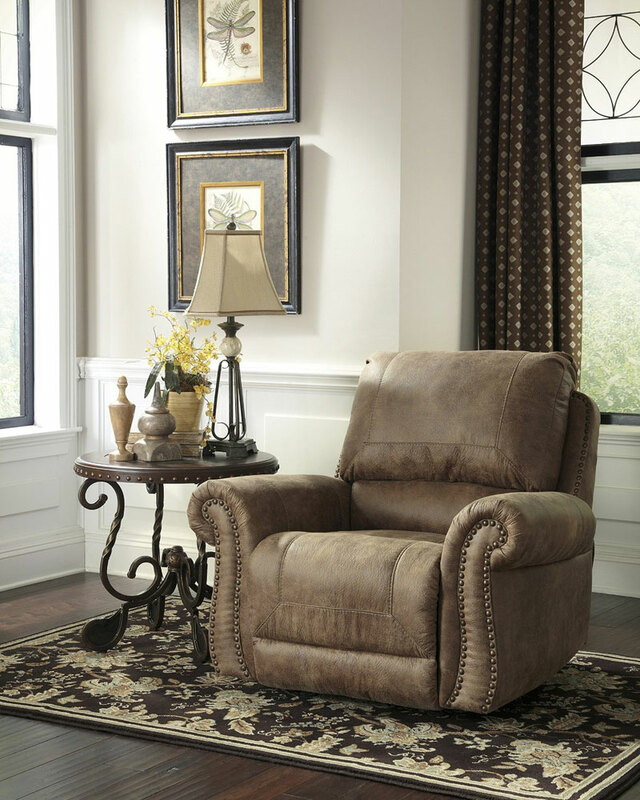 Like the other highlighted Flash Furniture unit, this leather home cinema recliner provides a lot of value for your money. The Octane Storm XL850 Row of 4 Seats is an all-out luxury option. From the top grain leather upholstery, to the convenient features, to the attention to comfort, this unit has thought of it all. The chairs are stuffed with high density foam padding and include a pocketed coil system in the seat core to provide optimum comfort. Each arm includes a storage compartment and a cup holder. Altogether the unit has five storage compartments and five cup holders. Adding to the lux feature is the chairs’ power recline mechanism. This lets users recline in infinite positions all by simply pressing a button.